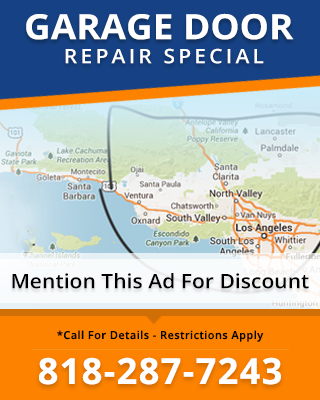 Carroll Garage Doors is the premier garage door company in Los Angeles and Ventura counties. 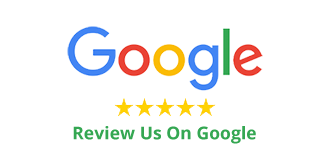 One of the reasons our customers keep recommending us is because our warranties are so great. Because we offer both Amarr and Wayne Dalton garage doors, our customers receive their excellent warranties. When you are looking at different garage doors and openers, you will want to check out the warranty on the individual unit you are considering to help you determine if it is what you want. 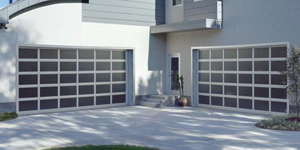 Contact Carroll Garage Doors today to find out more about the different warranties offered on garage doors and openers.